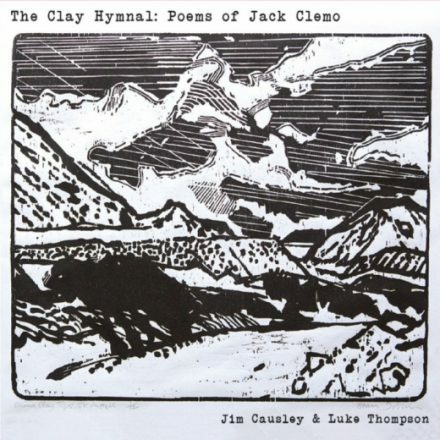 A specially commissioned project by the Bodmin Moor Poetry Festival; Jim teamed up with Cornish author and Clemo expert Luke Thompson to create a magical album of musical settings of poems by Jack Clemo, the bard of Clay Country. This album was specially commissioned to celebrate Jack Clemo’s centenary in 2016. 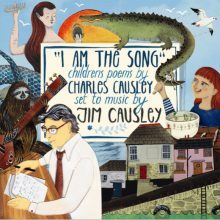 It was recorded in Clemo’s home village of St Stephen-in-Brannel and features a backing band of the cream of the Cornish folk scene including Neil Davey, Kerensa Wright, Richard Trethewey and Steve Hunt as well as the angelic voices of the Brannel School Choir.